Wish we could do it all again. 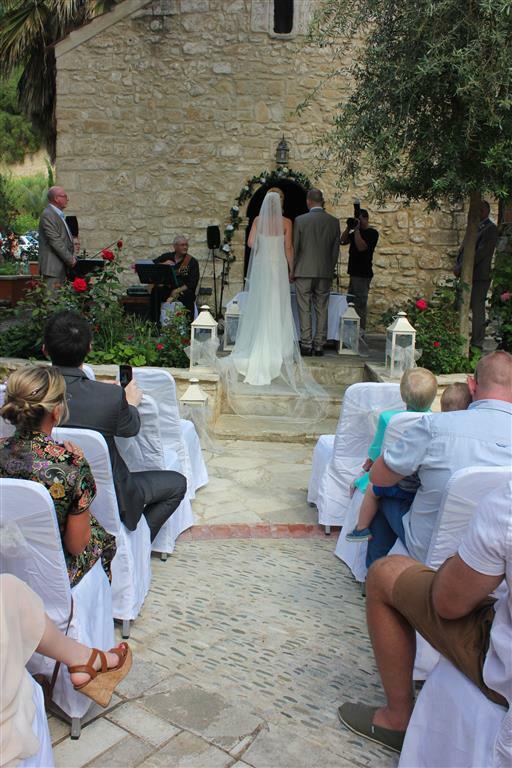 Got settled back at home now after returning from our wedding in Cyprus. Just wanted to say thanks so much Stella Virdi and her team for all your help. We couldn’t have done it without you. 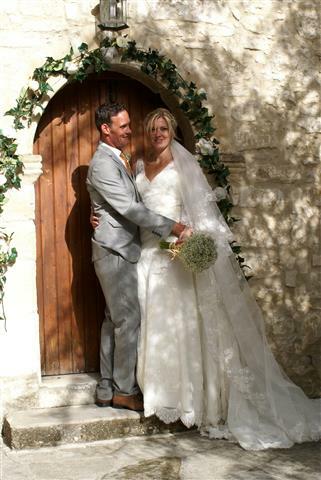 Everything was better than I could have imagined and we have our beautiful photos from the Exclusive wedding photographer to look back on and remember the day. Must have watched the slideshow ten times already! Anyway anyone looking for a wedding planner I can’t recommend Stella enough. 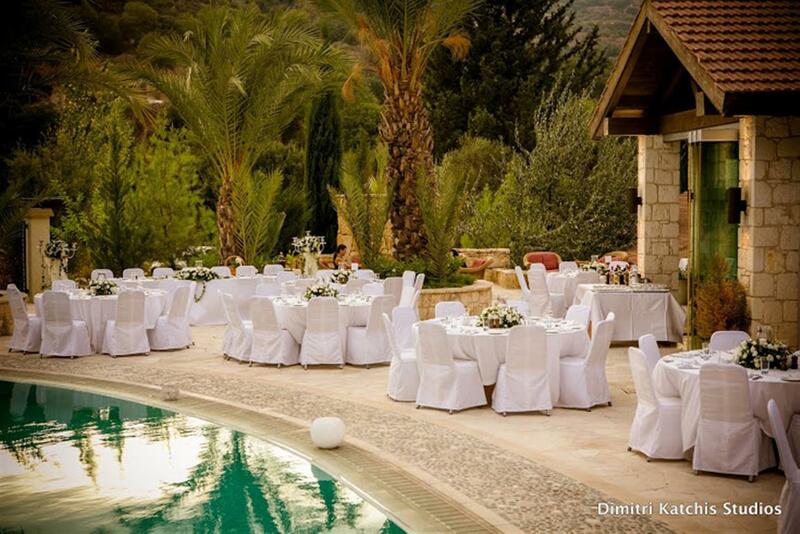 Hidden the hills of real Cyprus hides a true secret gem. . Set in the hills of Paphos country side. 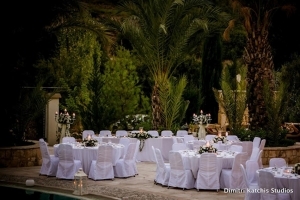 You have an excellent of opportunity to of having your reception meal at a top quality Hotel that also serves as a healing spa due to the natural ancient properties of the waters at the 17th century springs that run throughout and around the hotel. For those wanting to marry Cyprus Style – avoiding conveyor belt tour operated hotels – assuring just one wedding a day at his venue. Well we are now back home after an amazing 2 weeks in Cyprus which included hen do, stag do, wedding day and many birthdays over the fortnight. Just had a sneaky peek of the sideshow that her photographer has done and once again I have been in tears. The photos are absolutely perfect and so natural, just as we asked for. Our day from start to finish was perfect and I can’t thank Stella Virdi and her team enough. stunning 17th century former monastery, Ayii Anargyri is now an elegant spa haven where you can be indulged with the natural spring waters. Why not gather your loved ones in the small chapel for an intimate ceremony and enjoy a pool side reception for a unique reception. 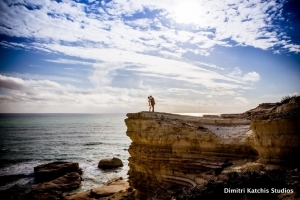 Stress-free and fun – quick visit to marry on this beautiful Island of Love.